Two Newfoundlanders – good guy Luke Oarum (Charles Starrett) and bully Jed Nelson (Arthur Vinton) – compete for the love of Mary Jo (Louise Huntington). 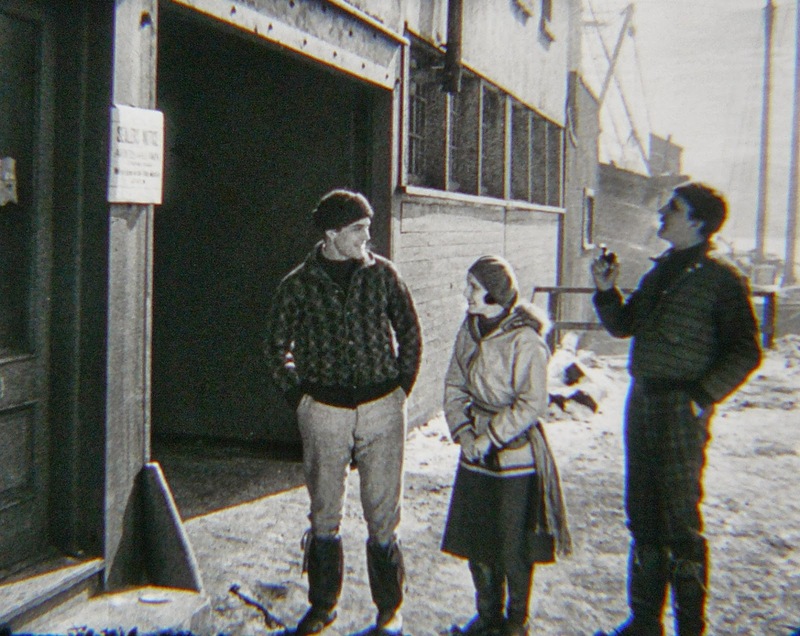 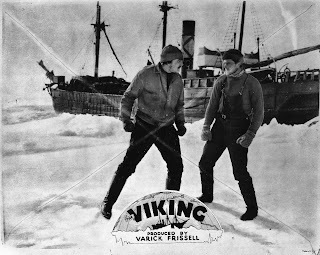 Not wanting to leave Luke alone with Mary Jo, Jed ensures that his rival comes seal hunting with him on a ship skippered by Captain Barker (Bob Bartlett), even though Luke has a reputation as a “jinker” – someone who brings bad luck to his shipmates. 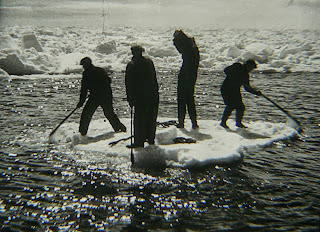 This extraordinary portrait of the Newfoundland people’s “dramatic struggle for existence” was produced by the Delaware-incorporated Newfoundland-Labrador Film Company, headed by twenty-eight-year-old Yale graduate Varick Frissell, an explorer and documentary filmmaker who by the age of twenty-three had already explored the interior of Labrador by canoe. 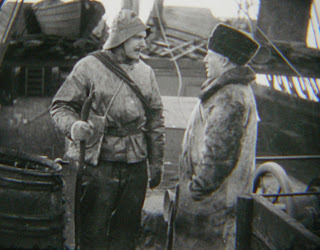 The role of the ship’s captain was played by legendary Capt. Bob Abram Bartlett, the Newfoundlander who had captained Robert Peary’s 1908-09 expedition to the North Pole. The film was released in its initial form, including the awkwardly staged love scenes that do indeed detract from the authentic portrait that Frissell had wanted. 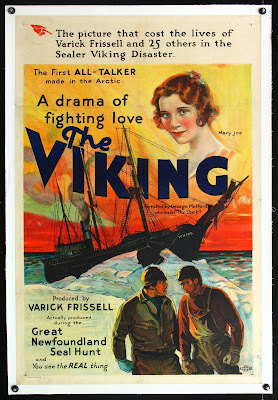 To capitalize on the publicity, the film’s title was changed from White Thunder to The Viking and was advertised as “the picture that cost the lives of the producers, Varick Frissel, and twenty-five members of the crew.” It enjoyed a good deal of success in the early thirties, then faded into obscurity. 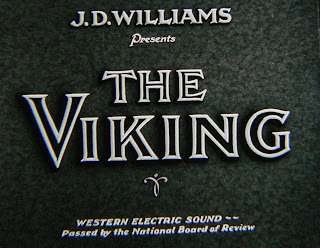 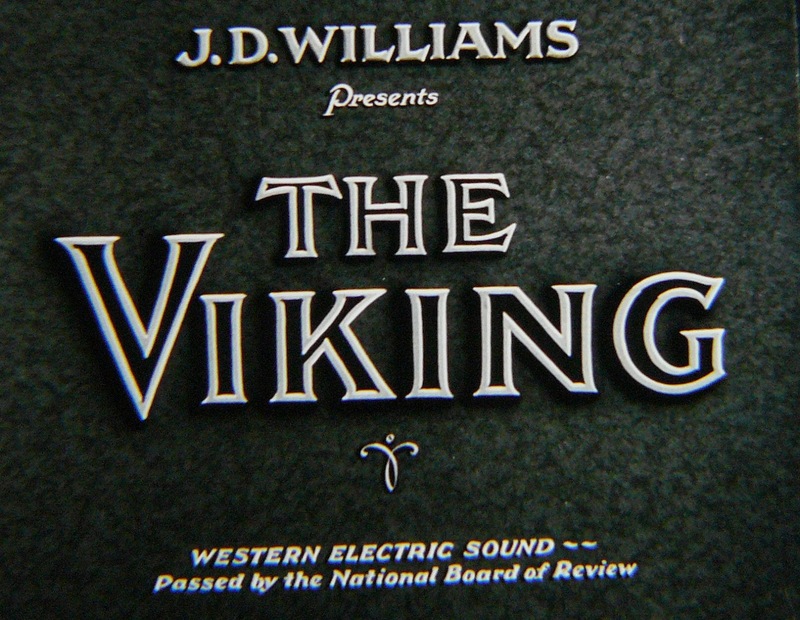 Though The Viking is technically not a Canadian film, its particular mix of dramatic fiction with footage of the wild, hostile and foreboding landscape imbues it with an especially Canadian spirit and style that distinguishes it from many of the legally Canadian “quota quickies” of the same era. 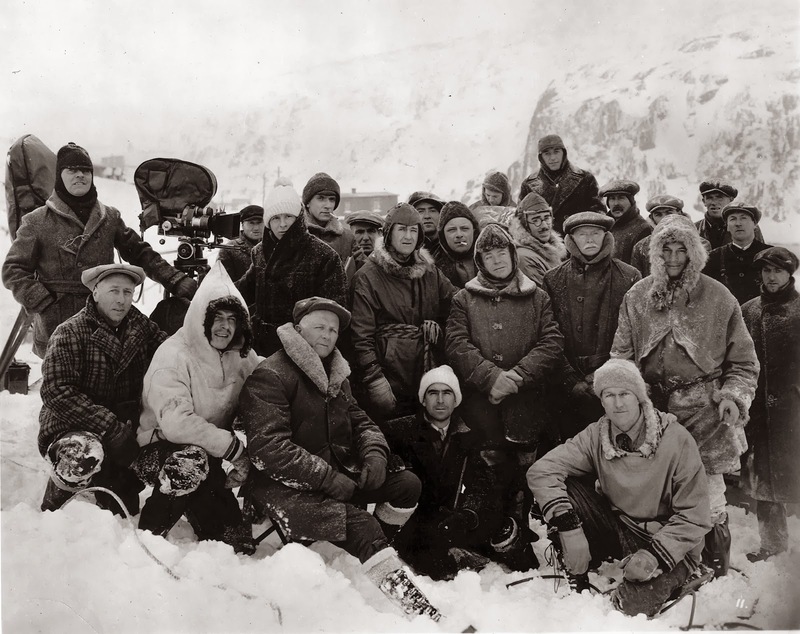 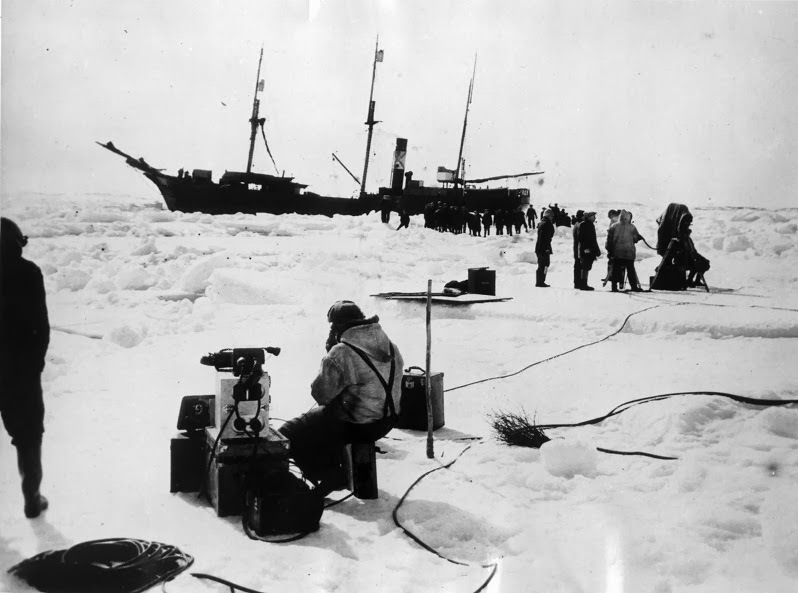 It has much in common with the work of Robert Flaherty and is comparable to the contemporaneous The Silent Enemy in that the environment becomes a principal character in the drama.